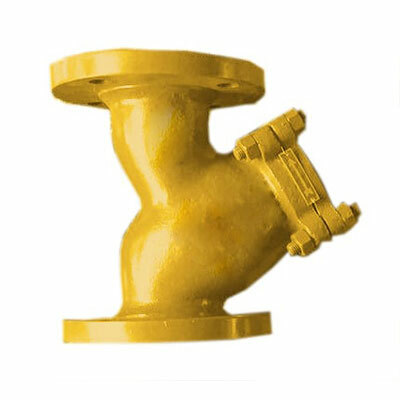 CONTROTEK 'Y' type and Basket type Strainers are manufactured with advanced technology in the field of filtering equipments and elements. 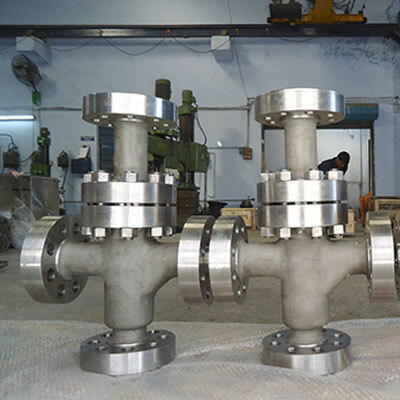 Strainers are having a major and critical role in all process industries. 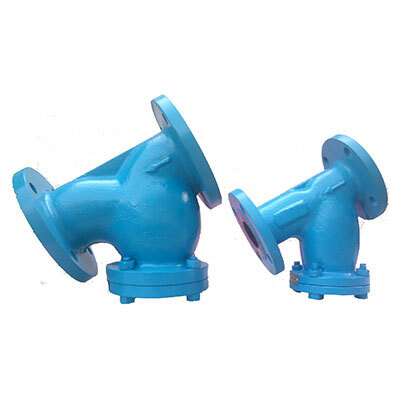 Both Y type strainer and Basket type Strainers are used to filter out waste and solids from the piping system. Filter elements and its gauges are selected based on the specific requirement of application. 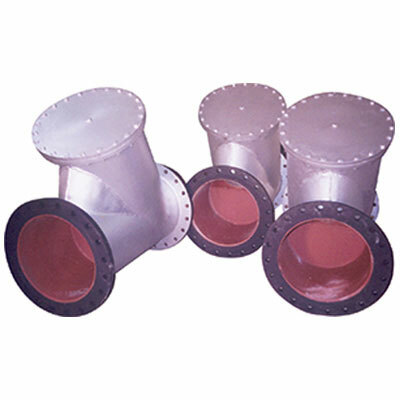 Filter elements prepared from different gauges of wire mesh are supported with sufficiently strong tubes made out of perforated sheets to prevent collapse and wash away of the filter element. Filter elements are fitted on properly machined surface on both ends to prevent any passing of the fluid in between the seat area of the body without filtering. 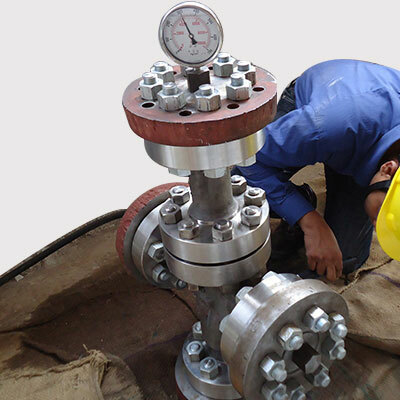 CONTROTEK Strainers are maintaining a minimum flow area of 300% to 400% considering the nominal bore area. Thus CONTROTEK assure sufficient flow area both on suction and delivery ends. 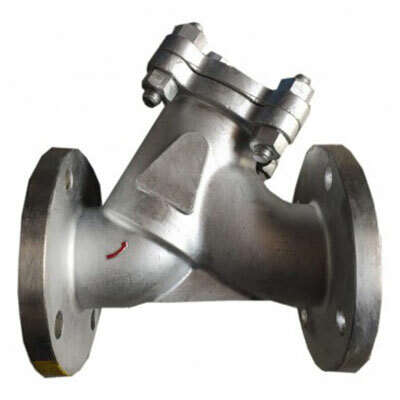 All Strainers are provided with drain plugs to flush out solids deposited in the filter element. 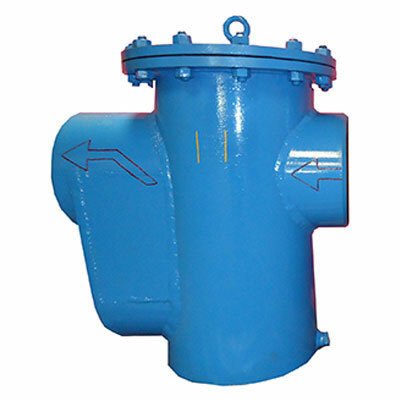 Drain Valves are provided on customer demand for easy cleaning on stream, if the fluid is not dangerous.